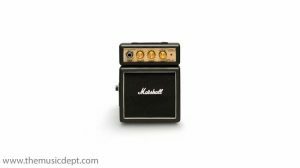 1 Watt of gut-wrenching power featuring: a headphone jack that doubles as a preamp out, and a battery, so you can rock while you roll. 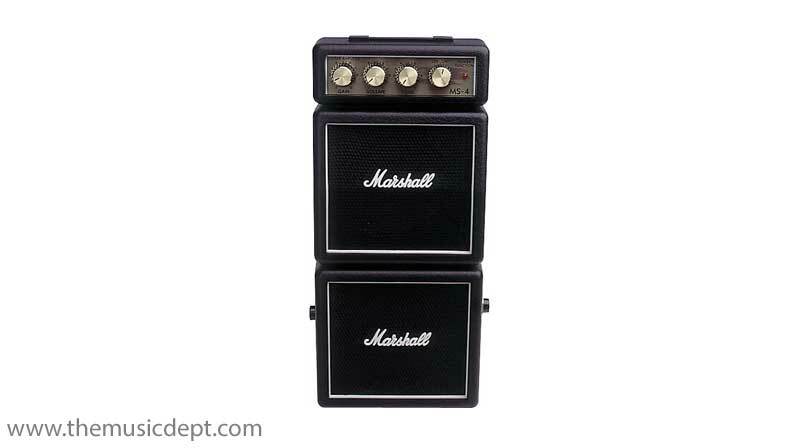 The Marshall MS-4, the black full stack, is the ultimate in micro rock ‘n’ roll. 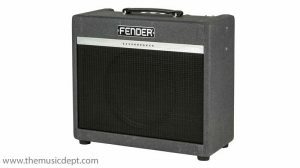 With separate Gain and Volume controls, you can go from clean to full shred and anywhere in between. The Marshall MS-4 also features a pull-out stand for upward angled sound projection. 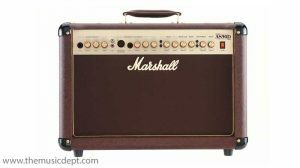 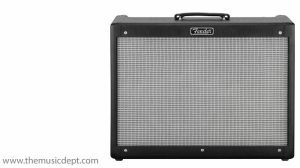 Be the first to review “Marshall MS-4” Click here to cancel reply.